Drum replacement: you’ve probably heard of this before. Whether it was in the middle of a conversation, or reading about it through an article or on famous forums out there, or in a mixing video, I’m sure you’ve heard about it. 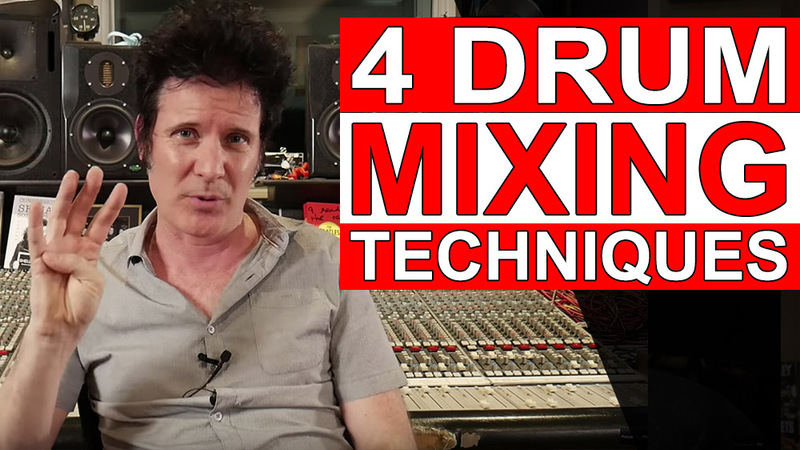 In modern productions, drums are an essential part of a mix and the foundation of a smashing sounding record; they’re more detailed, more controlled and definitely fatter. 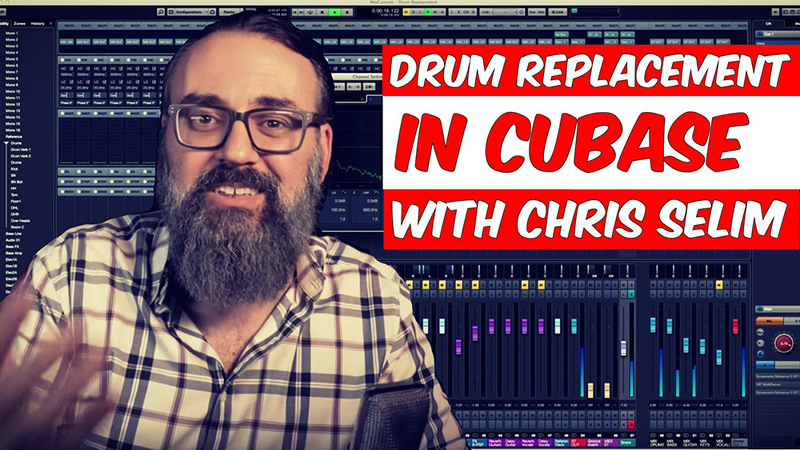 I’ve been implementing drum replacement (or “drum enhancement”) in my productions for a while now, especially if it was tracked in my studio. The live room in my studio is a small-to-medium room; therefore including drum samples when mixing will definitely give more options to sculpt and build that drum sound that my room does not enable me to reach, from the source. I also sometimes receive tracks to mix from an external production. 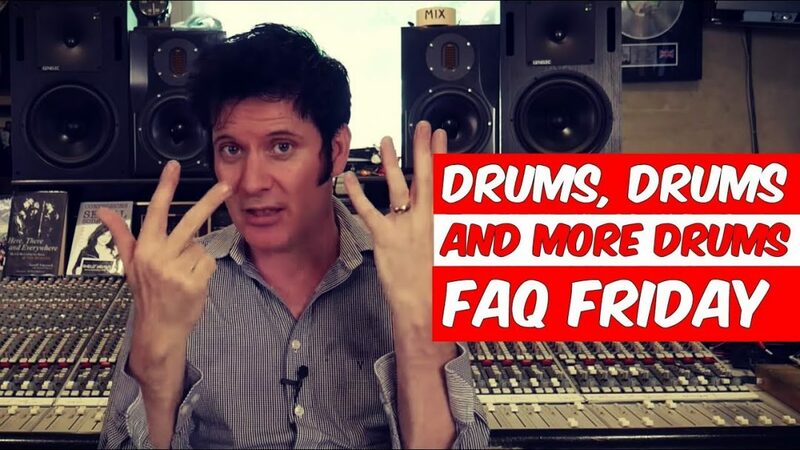 Unfortunately, not everyone has access to an ideal studio these days, which results in drum tracks, for example, that need fixing and enhancing. Let’s take a snare, for example. When needed, I’ll add one or two samples (sometimes more) to enhance and give the snare some sort of facelift, to be able to control it more and to have more definition. Sometimes it’ll be some sort of drum machine sample, like an 808. Other times it can be an already processed snare sound based out of an actual snare or sometimes it can be a snare that I’ve sampled throughout the years during drum sessions. 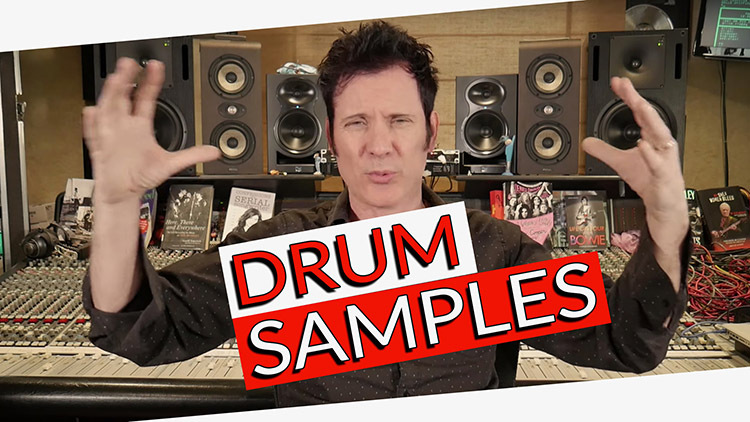 When it comes to using drums sounds already processed, I like to use libraries from “That Sound”, “EZDrummer”, “Superior Drummer”, etc. 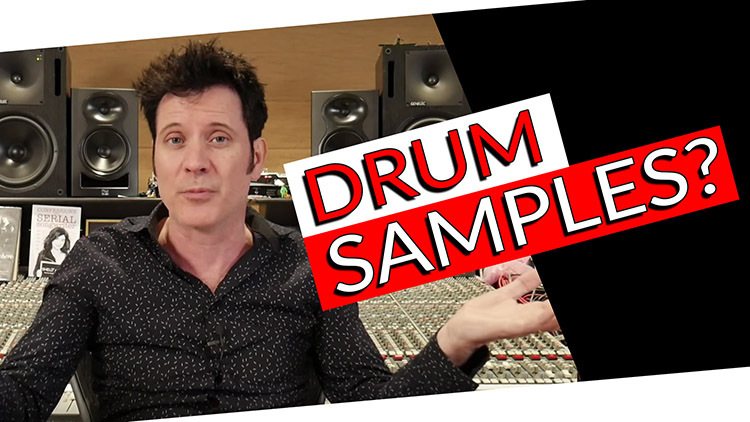 With these tools, you can achieve amazing room sounds to the point that in some situations, you can even mute your reverb and use an amazing sounding room sample out of these drum sample libraries. This is something I LOVE to do on a regular basis. Now, there are several tools out there to apply drum samples such as “Trigger 2” from Steven Slate Drums. However, if you’re a CUBASE user, you’ll be glad to know that there is a tool already integrated and ready to use in CUBASE itself without any need of a third party tool. This is exactly what I want to share with you in the following tutorial video. If you want to know more about how to enjoy this integrated tool, click here to know more about it!